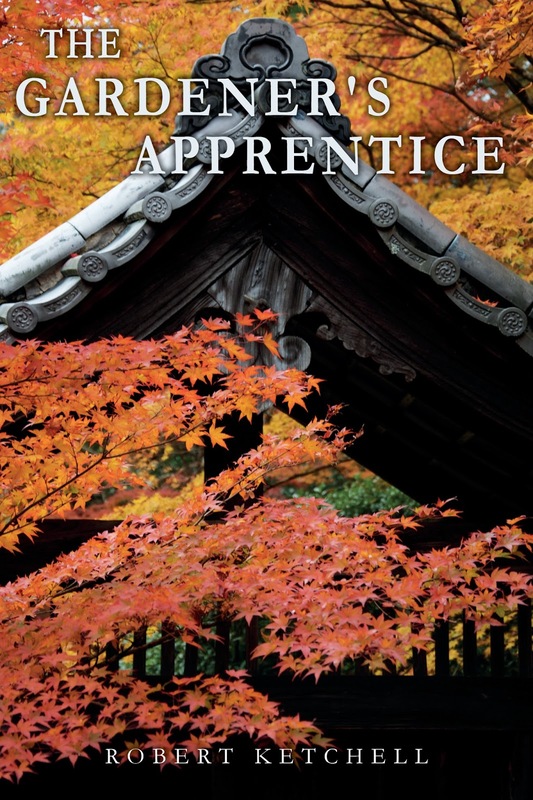 My novel 'The Gardener's Apprentice' is now available in paperback on Amazon. Personal signed copies should be available in a few weeks time direct from me. Please get a copy! The perfect Christmas present for family, friends and lovers. Meanwhile I am working on a sequel which is just over halfway through. Time is limited as I have been busy with various garden projects. I am hoping to have the sequel available next summer.